Obituary for Dorothy A. Drahos | J. F. Rice Funeral Home, Inc.
Dorothy A. Drahos, 93, of Johnson City passed away on Sunday, August 12, 2018. She was predeceased by her husband, Stephen R. Drahos. She is survived by her five daughters; Marianne (Jerry) Picca of Arlington, TX, Jeanne (Scott) Jones of Naples, FL, Patricia (Chuck) Berdine of Endwell, NY, Michelle (Stephen) Schmidt of Raleigh, NC, Kathleen (Tim Merritt) Drahos of Port Crane, NY; nine grandchildren, Anne Allen, AJ Picca, Mark (Crystal) Picca, Stephen Costigan, Daniel Costigan, Brett Berdine, Tami Berdine, Bill (Carolyn) Schmidt, Ben Schmidt; two great grandchildren, Joshua and Zoe Allen; as well as several nieces, nephews and cousins. Dorothy was retired from Broome County Dept. of Social Services. 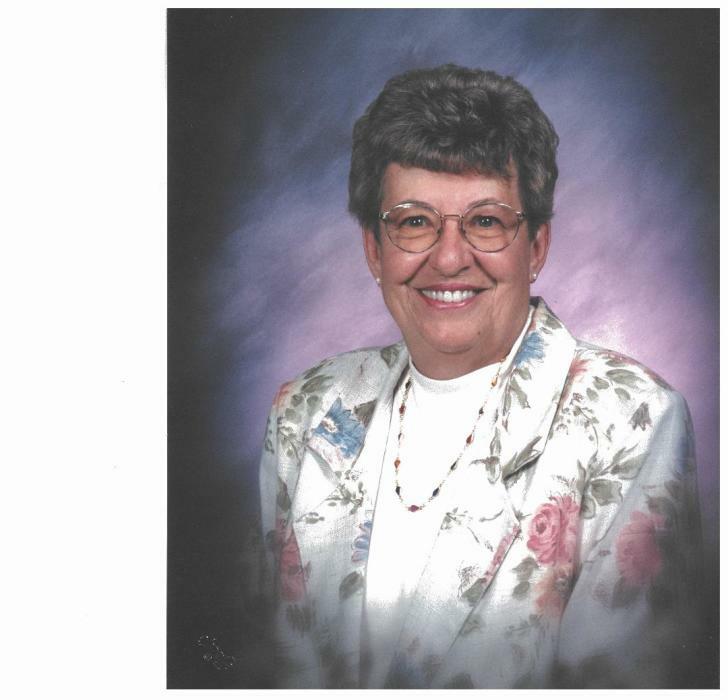 She was an active member of St. James Church, the bereavement committee, the Tabernacle Society and Ladies of Columbus. Friends and family may call at the J.F. Rice Funeral Home, Inc., 150 Main St., Johnson City, Wednesday from 5pm to 7pm. A Funeral Mass will be offered at 9:30am, Thursday at St. James Church, 131 Main St., Johnson City. Burial will be in Calvary Cemetery. In lieu of flowers, donations in Dorothy’s memory can be made to Catholic Charities of Broome County, www.catholiccharitiesbc.org. Online condolences can be left for the family at www.jfricefuneralhome.com.